On my travels people always ask me if I am an historian or if I teach history - unbelievable for most of them but I do none of that! Instead I am working as an R&D engineer for electronics in the medical business. 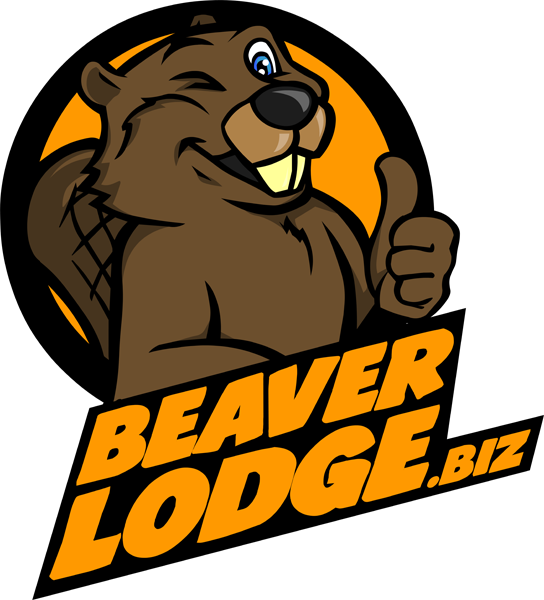 I have mainly focused on DC/DC converters, analog circuitry, EMC design and EMC testing. And to complete the picture of contradictions I dance a lot in my spare time. Mainly Line Dance as dance sport. 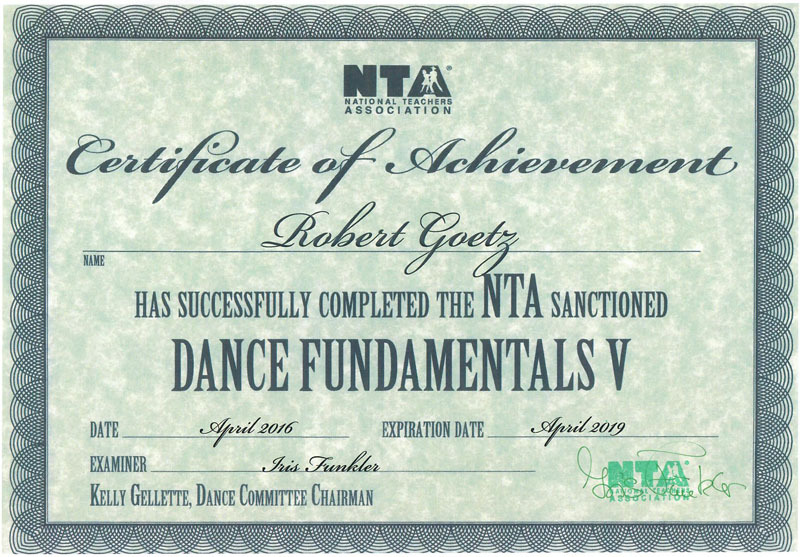 I am also working on my education as dance teacher for Line Dance under NTA (National Teacher Association) guidelines. 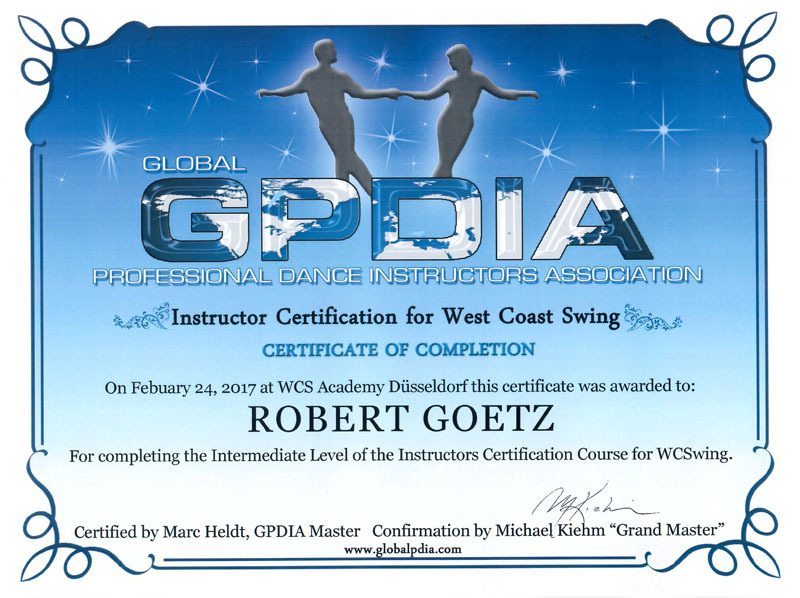 I have successfully completed tests for Dance Fundamentals I to V.
I have also started West Coast Swing (WCS) as couple dancing several years ago. 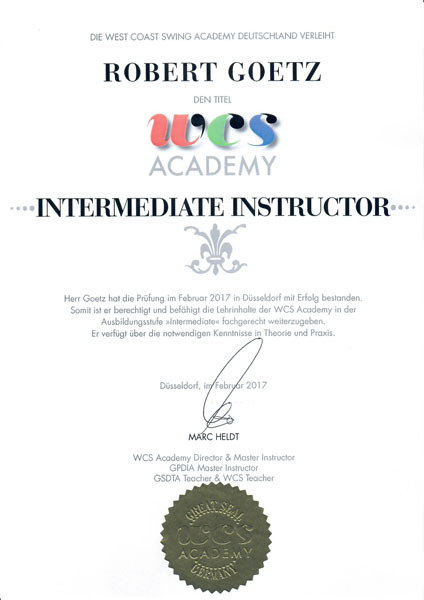 In the meantime I have successfully passed the exams for GPDIA (Global Professional Dance Instructor Association) Basic and Intermediate Instructor. I also started teaching West Coast Swing. Currently I am the only one holding this certificate around Munich and Allgäu. 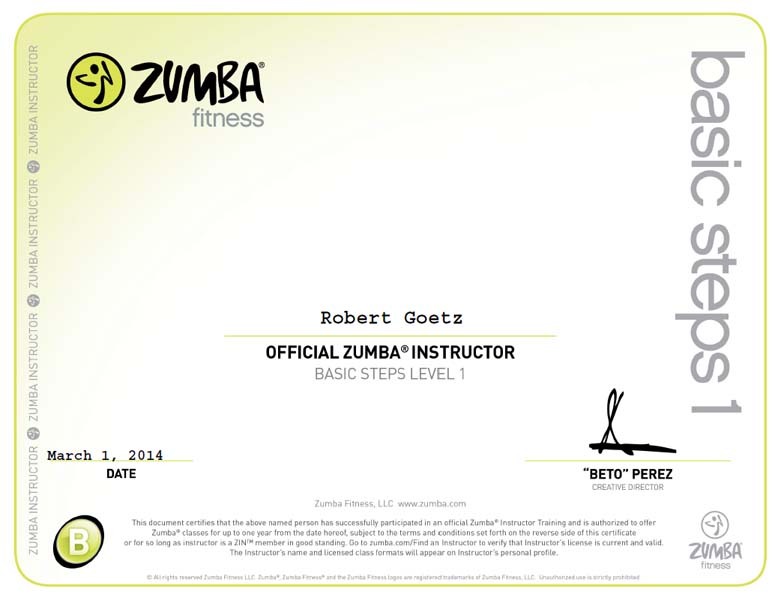 Beside that I am also a Zumba® Instructor and ZIN™ member. But I have not yet started with lessons yet. This is planned for the future. The other big influence have been the Western Movies. Heroes like Johny Wayne, Charles Bronson, Yul Brynner and Clint Eastwood were the stars I grew up with on TV. All this made the base for my wish to once visit the country where all these great stories came from. When I was 15 this wish came true by joining a student exchange program with Sewickley Academy (near Pittsburgh) in Pennsylvania. I stayed with an American family for one month - not knowing that many years later they will be the key success for all my further US travels! It took a long time until I was able to return to the US again. 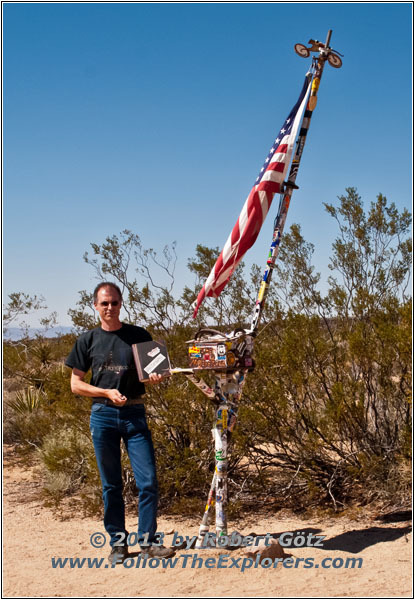 In the meantime I was watching documentaries like Highway 40 West (The National Pike) and the legendary Route 66. This was probably the foundation for not having certain places to visit but a historic route to follow.